Consoles may have evolved tremendously in recent years, but when it comes to gaming, nothing beats the PC. However, even half decent gaming computers are not what we’d call budget friendly. Things get pricier when you turn your attention to the laptop department. Anything that comes close to offering the specs you’re looking for will weigh hard on your wallet. It’s a conundrum that many gamers face when out shopping for a laptop. On the one hand, there’s the convenience of being able to carry your gaming station around and play wherever you want, and on the other is the price tag that seems too unreasonable or too far out of reach. 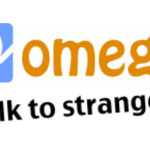 Sure, if you have the money, all your problems would be gone. 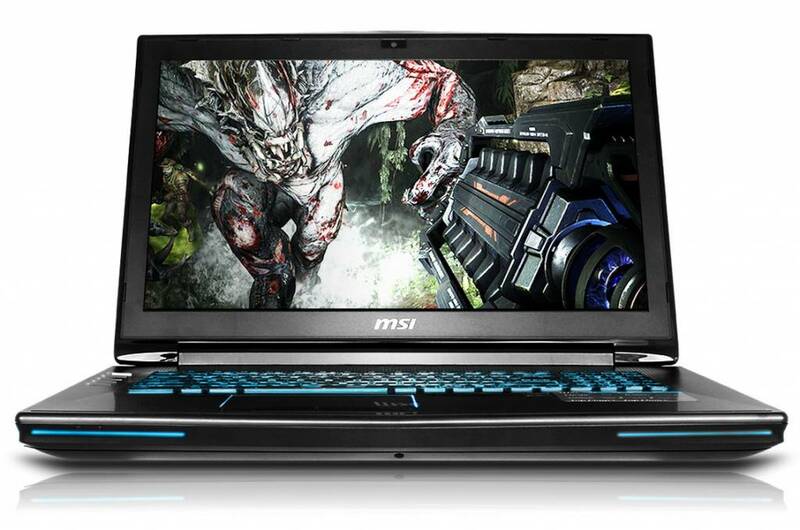 You could buy one of the best gaming laptops on the market and not think twice. But, if you’re on a budget, you’ll have to make more than a few compromises to get the machine that offers the best bang for the buck. A while back, gaming laptops weren’t known for their looks. Today, however, designers have upped their game. Although you won’t find any that are exceptionally thin and light, most will have a thing or two that gives them away as gaming notebooks. It could be the sharp-edged casing, or the custom-styled backlit keyboard, or the sheer size of the machine. Either way, whichever design perks you want will likely just shoot the price tag up. Instead, go for the simple designs and disregard unnecessary pleasantries. In fact, you can start by checking out devices that aren’t necessarily marketed as gaming laptops, and work your way up from there. Remember, it’s what is inside the computer that matters most. 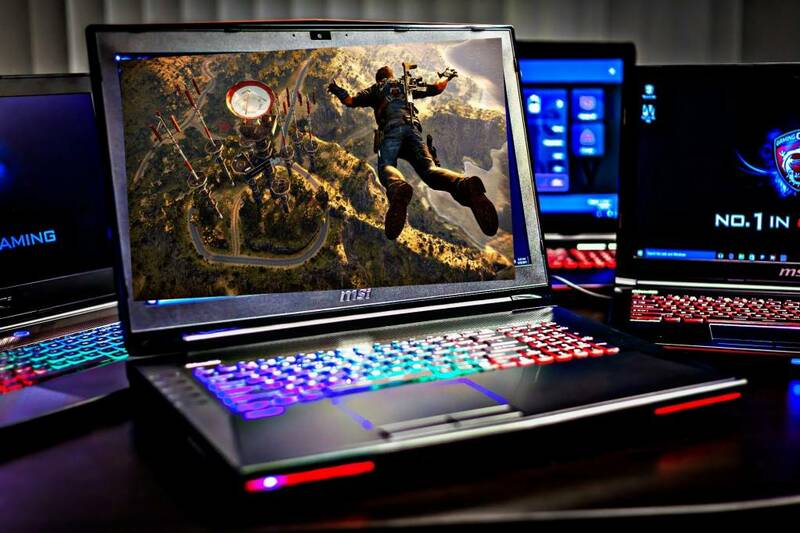 The screen is one of the primary considerations when choosing a gaming laptop because its quality will directly impact your gaming experience. That said, high resolutions are not only costly but also demand high-end hardware, which adds to an even bigger price tag. Having a QHD or UHD screen sounds great, but most modern games won’t play smoothly at these resolutions unless you have a premium-range machine. Full-HD is the recommended resolution for all gaming laptops because it offers acceptable visual quality while going easy on the GPU for better frame rates and seamless gaming. Regardless of how tight your budget is, the GPU is the one piece of hardware that you should compromise on the least. Integrated graphics have come a long way, and now, Intel’s latest Iris Pro can support a broad range of games at low settings. However, these embedded GPUs can hardly compete with even low-level graphics cards. 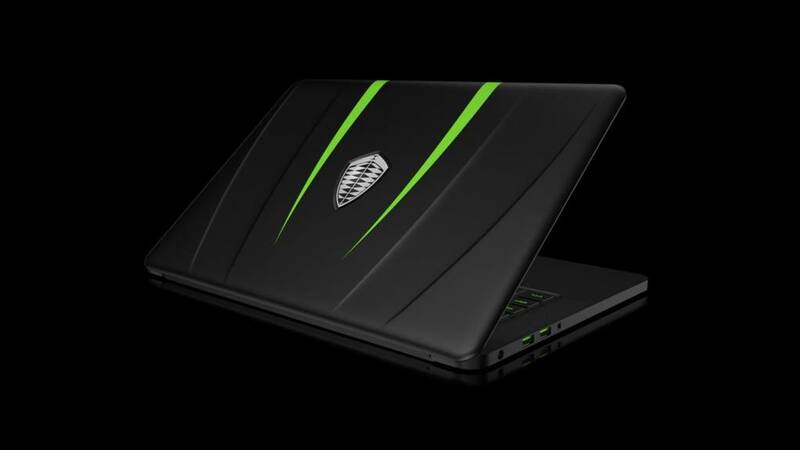 Moreover, a laptop with a 7th generation Intel CPU might just be as expensive as one with a 6000-series processor, equipped with an average graphics card. When it comes to dedicated GPUs, you have two options: AMD Radeon and NVIDIA GeForce. AMD is less accommodating to notebooks, but its 400M cards – particularly RX 470 and 480 – offer acceptable performance while keeping the price tag tolerable. 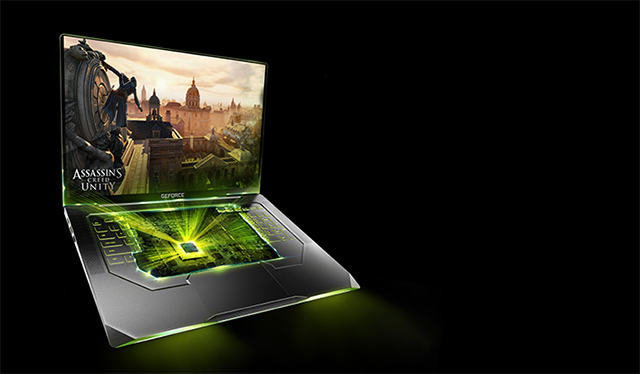 Laptops packing NVIDIA’s 10-series graphics card might be a little out of your reach, so if you’re looking towards NVIDIA for the best gaming experience on a budget, drop down to a GeForce GTX 980M. Anything below might handle your games at reasonable graphics settings, but whatever your price cap, a GeForce 800M should be the last card you consider. Having gotten your graphics unit figured out, picking a CPU shouldn’t be hard. Here, you’re better off disregarding laptops with AMD chips entirely and going with an Intel Core i-series processor. If your notebook of choice has a decent graphics card, you can get away with a Core i3 or a dual-core Core i5 CPU. But if your budget can allow it, however, go for a quad-core Core i5 processor. 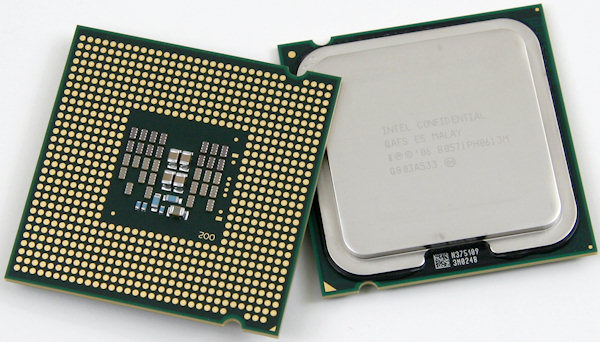 You can easily distinguish between quad-core and dual-core CPUs by checking the chip’s model number. Anything with an “H” or “HQ” suffix is a high-performance quad-core processor. Another thing worth mentioning is Intel’s newer and cheaper Y-series range of processors, which are almost exclusively found in notebooks with fanless designs. While it’s easy to tell that a Core m3 CPU is in the Y-line of chips, things get a bit confusing when you move up the ladder, where you’ll find Core i5 and Core i7 Y-series processors. To make sure you’re not buying a lightweight laptop that’s meant only for web browsing and document processing, watch out for a “Y” in the processor’s model number. If the notebook has an Intel Core i7-7Y75, for instance, don’t look at it twice. Eight gigabytes is the lowest amount of RAM a gaming laptop should have. Thankfully, however, RAM modules are the cheapest and easiest internal component to upgrade. If your prospective budget laptop ticks all the necessary boxes, don’t let insufficient RAM be a deal breaker. Instead, buy a stick or two and install them yourself. As for storage, don’t pay too much attention to solid-state drives, which are not only expensive but will hardly offer enough space for your huge games. Traditional hard drives are affordable, and you can choose one that’s as big as 1TB, with little effect on the notebook’s total cost. Because of the power-hungry hardware, gaming laptops rarely offer decent battery life. When buying one, therefore, don’t worry about battery life. If the machine can go three hours on a single charge, it’s good enough. 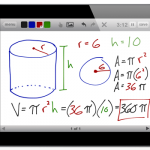 Extras like the keypad and touchpad, webcam, and speakers should be at the bottom of your checklist. Keep in mind that for the best gaming experience, you’ll probably have to get peripheral replacements, such as an external gaming keyboard and mouse as well as gaming headsets, regardless of the laptop you buy. Gaming laptops are expensive, but that doesn’t mean you need to pay top-dollar to play your favorite titles. There are numerous good gaming laptops on the market that won’t break the bank entirely and knowing what to look for is the key to getting the notebook that will best suit your needs, and your budget.